You’ve found “the one,” now it’s time to make her wish come true. 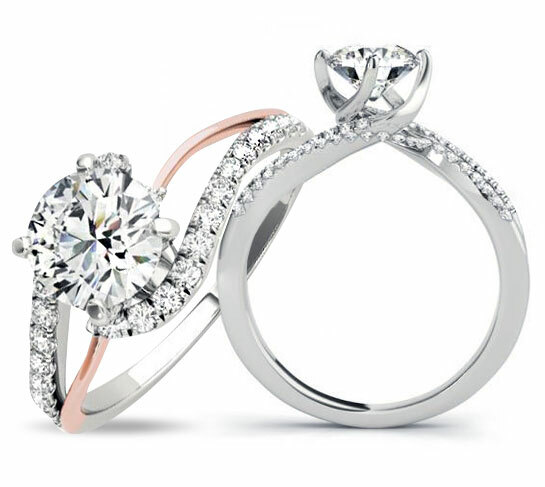 At Diamond Wish, you’ll find a wide variety of unique engagement rings and wedding rings. Whether you decide to start with the diamond or setting, we will fulfill your wish in creating the perfect ring. 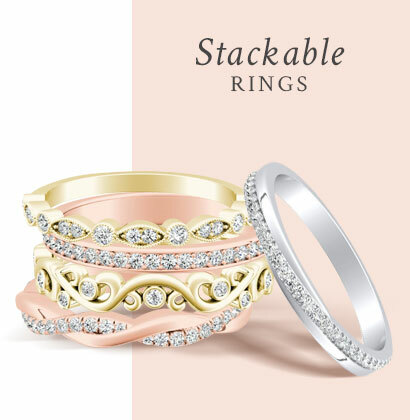 You can know what kind of ring your bride-to-be may want by simply observing her style. 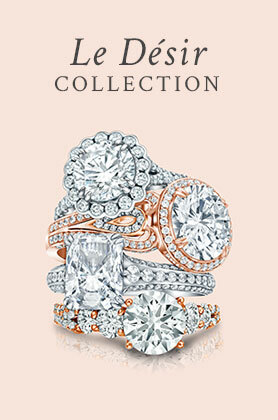 If she likes a more classic look, she'll love our Solitaire Engagement Rings. 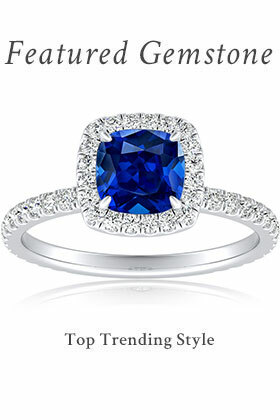 On the other hand, if she follows the latest trends, you pick one of our Modern Engagement Rings. If she’s loves the vintage look, our Vintage Collection might be an option. You’ll find all her preferences here at Diamond Wish. 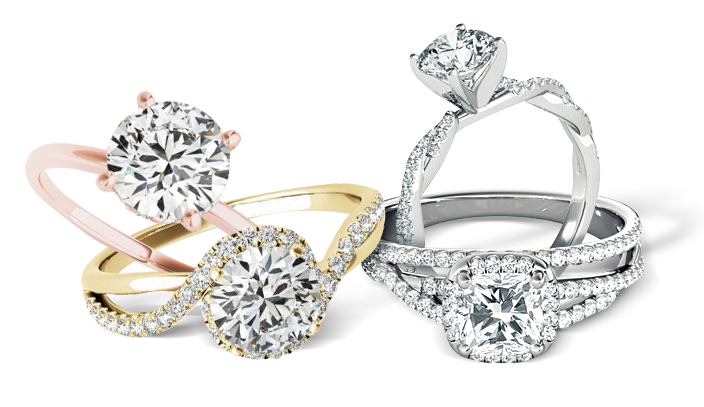 At Diamond Wish, we pride ourselves in offering a wide selection of high-quality custom engagement ring settings. With the many different settings, metals, and diamond cuts to choose from, you can be sure that our experts can give you the ring you wish for your special day. While picking the perfect ring it is important to finding the right diamond first. 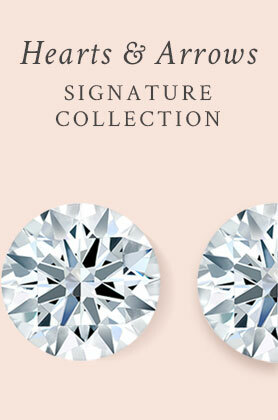 Round diamonds are for the simple and classic look while Princess-cut diamonds are for the contemporary and chic look. If your bride has more a more vintage taste, she may like an oval, or emerald cut. If she loves to stand out, try an asscher, cushion, or pear-shaped diamond to set her ring apart from the rest. 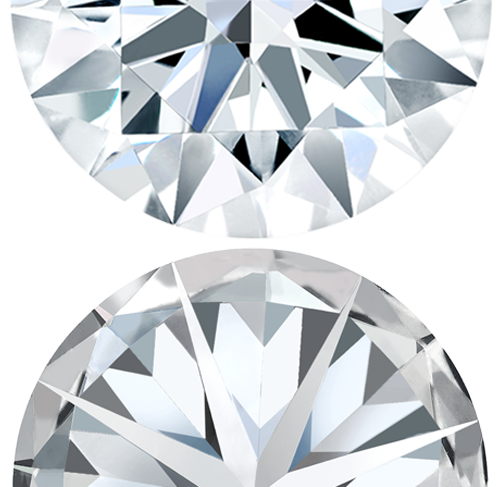 Familiarizing yourself with the cut, color, clarity, and carat-weight of the diamond is also important when choosing the right diamond. Click here to learn more about the 4C’s. 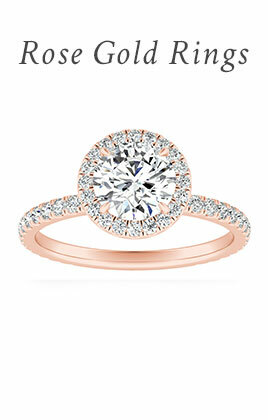 You have the perfect engagement ring. Now all that’s left is to plan the perfect proposal! With Diamond Wish, you can be confident that she will have a ring that she’ll love lifelong. Plan your proposal at a place that's special for both of you or it could be somewhere you've never been before. Your favorite restaurant, the site of your first date, or maybe a romantic vacation. 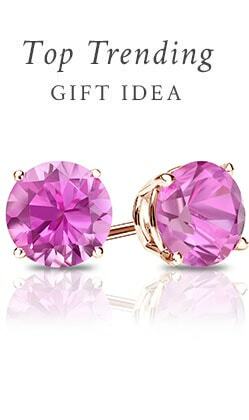 Click here to read about some of the most romantic proposals Dimond Wish has been a part of! We are happy to help you find the perfect engagement ring.